We Would Like To Welcome You To The Shift – O – Matic family. We are Independent Auto Specialist in Richmond in Melbourne’s inner city region who offers value for money servicing for your Australian, Japanese or European vehicle. All our Technicians are professionals and understand the importance of servicing your car and keeping you on the road. We specialise in all Mercedes, BMW, Audi, Volkswagen, Toyota, Nissan, Holden and Ford vehicles just mention a few. We are passionate about your car we have been servicing cars of Melbourne for over 30 years. 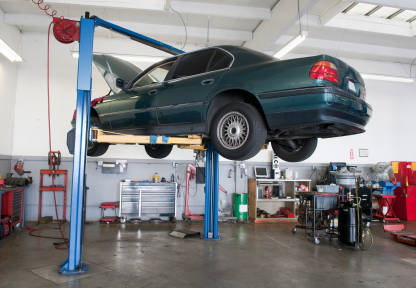 We look forward to taking loving care of your vehicle at your next service. Take advantage of our complementary loan car’s when you book your Car in for a service. Please call us on 03 9429 6366 to make a booking, or use the contact form below.